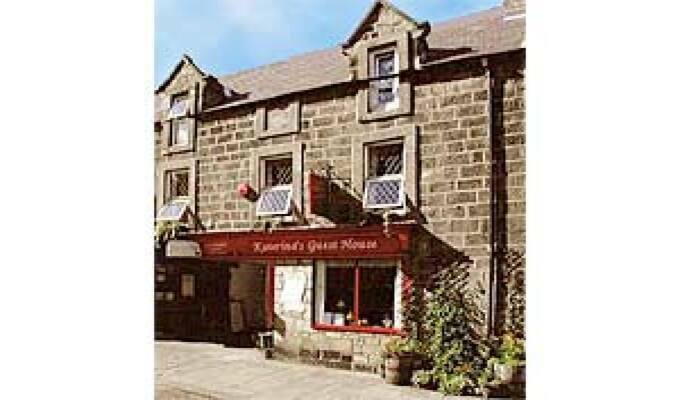 Easily found in the centre of lovely Rothbury Village in Northumberland. From the A1, take the A697 turning 17 miles north of Newcastle upon Tyne. About 7 miles further on, take the B6344 which will lead you straight to Rothbury.